Spring is finally getting underway. And that means that soon (before we know it!) we’ll be slogging our way through those blisteringly hot, dry, dog days of summer. You probably have a long list of springtime chores that you’ll be working your way through. And you’re probably not eager to add another chore to your list. But here’s one more chore that really should be on your list: Checking out your lawn sprinkler system. 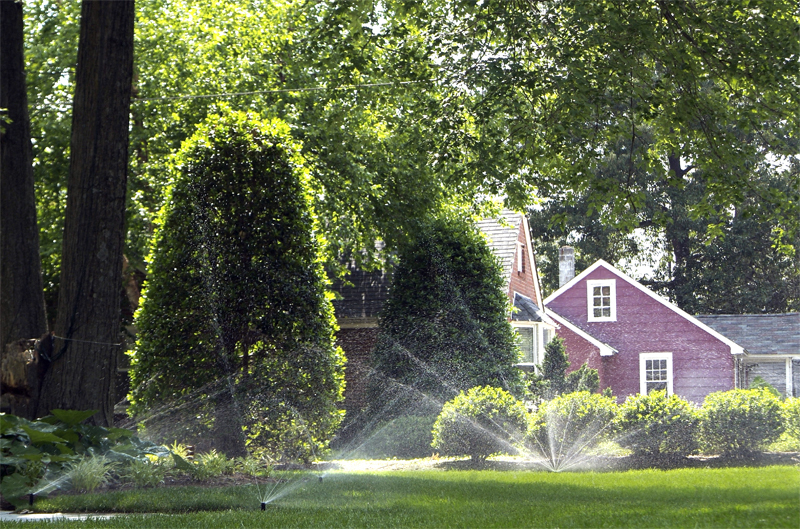 Here are four key areas of focus for your springtime sprinkler check, as recommended by the EPA. Make a cursory examination of all above-ground connections – check every connection you can see without grabbing a shovel and digging. In particular, check every sprinkler head connection for leaks. And don’t just look for the obvious, gushing-geyser kind of leaks; keep alert for smaller leaks as well. The EPA advises that a leak no larger than the tip of a ballpoint pen can waste more than 6,000 gallons of water per month. You’re not watering the driveway, are you? How about the sidewalk? Or the street? Sprinklers can get knocked out of kilter during the course of a winter, so it’s a good idea to visually verify that EVERY sprinkler is spraying in the intended pattern at springtime start up. Is your controller set-up properly? You’ll want to double-check the settings of your sprinkler controller to make sure they’re optimized for springtime weather. And this is a great time to consider making the upgrade to a smart controller, like TLC’s Hydrawise. Smart sprinkler controllers offer money-saving, water-saving capabilities that simply weren’t available until recently. Verifying that your lawn sprinkler system is hale and hardy heading into summer can pay multiple dividends. You’ll have the peace-of-mind of knowing that your sprinkler system is ready and able to keep your landscape healthy during the most stressful days of the season. And your springtime sprinkler system checkup will also help to ensure that you won’t be wasting water month after hot-and-dry month. Pay a little attention to your lawn sprinkler system now, and you’ll likely enjoy excellent service from it during the summer months ahead. 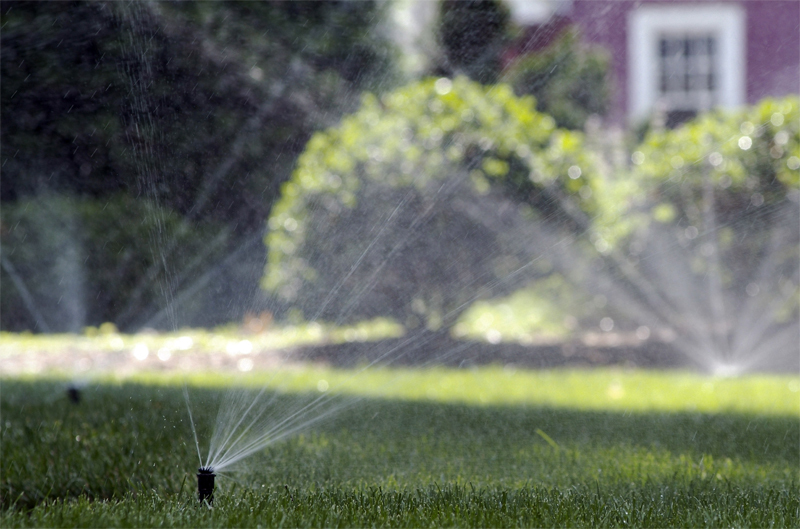 After all, better to spend a bit of time on your sprinkler system now, than a few months down the road when it’s 100 blistering degrees and your landscape is dry and thirsty! This entry was posted on Monday, March 28th, 2016	at 6:38 pm	. You can follow any responses to this entry through the RSS 2.0	feed. Both comments and pings are currently closed.